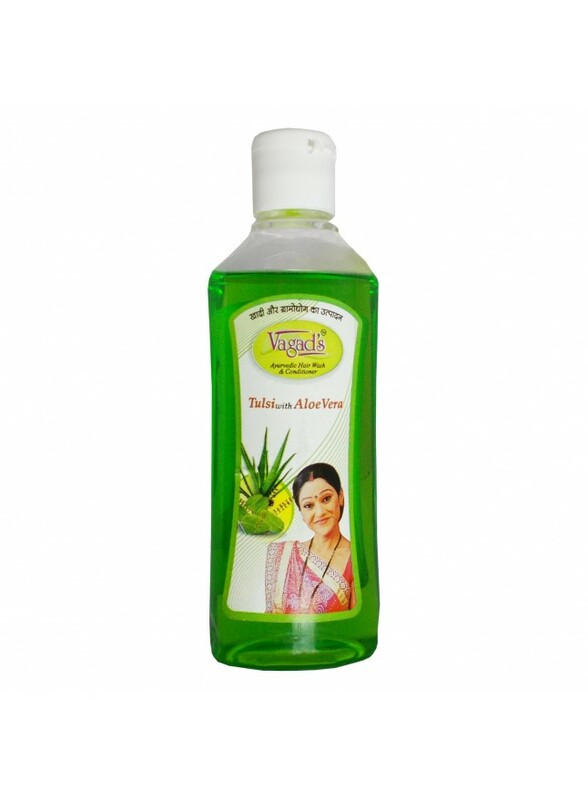 Ingredients: Aloe Vera ext. 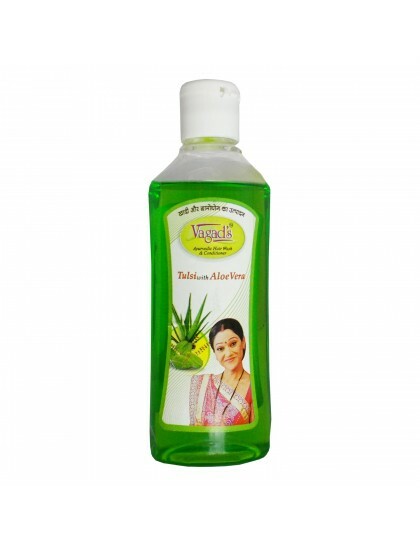 4%, Aloe vera juice 15%, Tulsi ext. 1%, Conditioning Agent 2%, Hair wash base, Q.S.